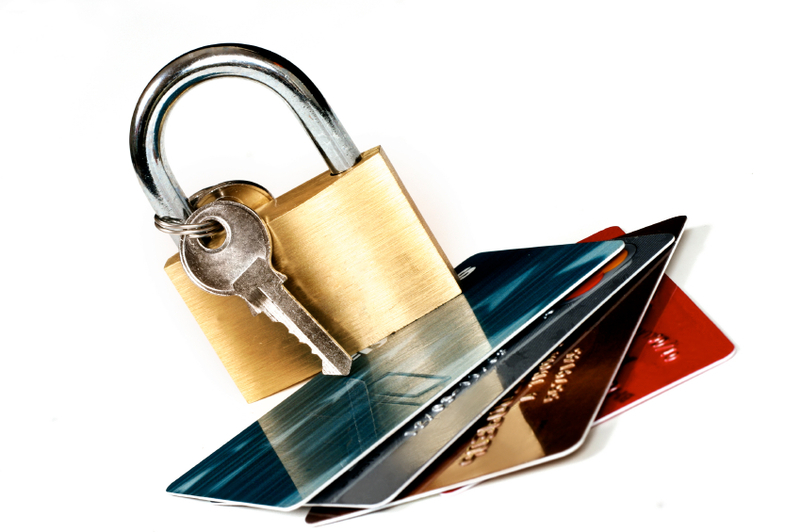 PCI DDS (Payment Card Industry Data Security Standards) is set of requirements for merchants with the goal of maintaining the highest security practices when it comes to credit card processing. At Group ISO, our merchants are able to become PCI compliant using our FREE online portal. Call us now to learn more and to get certified! All business types need to be PCI compliant, including those that take credit card payments face-to-face (retail), over the phone, by mail, and through the web. Questions? Call us at 1-800-722-GISO (4476) for more information. Use our free online portal to help get your business PCI compliant.